All the essentials! Get hosting on the #1 WordPress Managed Hosting solution, stop paying extra for SSL Certificates, CDN, backups and have WordPress professionals manage your site. Ready to take your site to the next level? Add another level of security to your site, as well as 30 minutes of development time every month to continue to build your online empire! This plan is the cream of the crop! The best option if you're running an e-commerce store or a large-scale site. Includes 1 hour of development time so you can lean on our developers to help with more than just website edits.  Does your business need WordPress development work on a regular basis? If so, this plan is for you. It includes 4 hours of development time every month so you can customize or further develop your site to stay ahead of your competition! Once you've signed up for one of our WordPress Care Plans, we'll send you an email with a link to provide us with all of the necessary information safely and securely. Migration and setup normally takes place within 24-48 hours after receiving all necessary information.